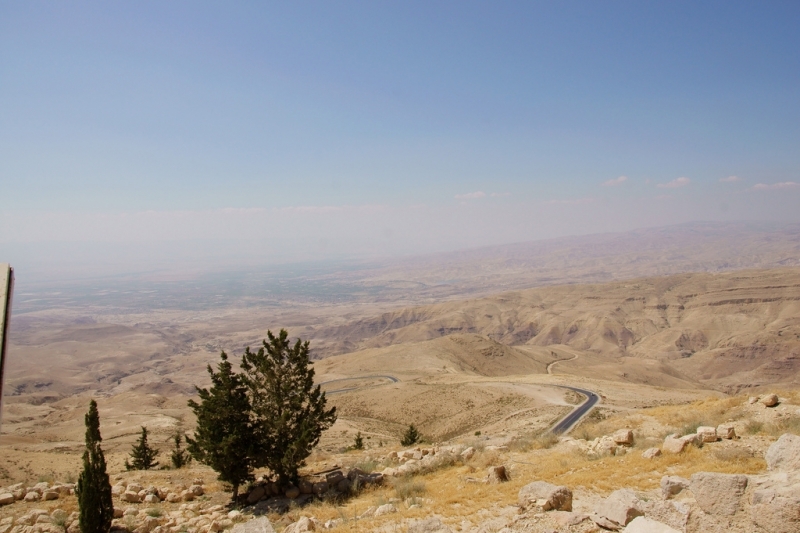 Mount Nebo is an elevated Mountain in Jordan, approximately 817 metres above sea level, it was mentioned in the Hebrew Bible as the place where Moses was granted a view of the Promised Land. 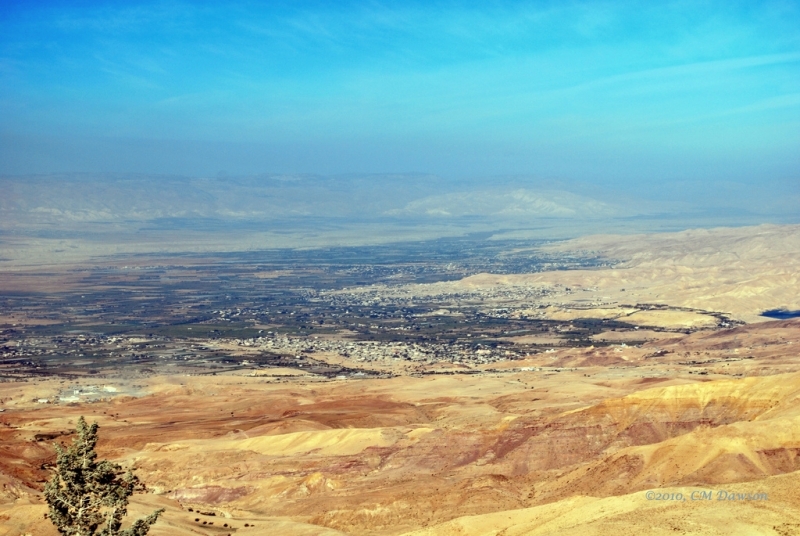 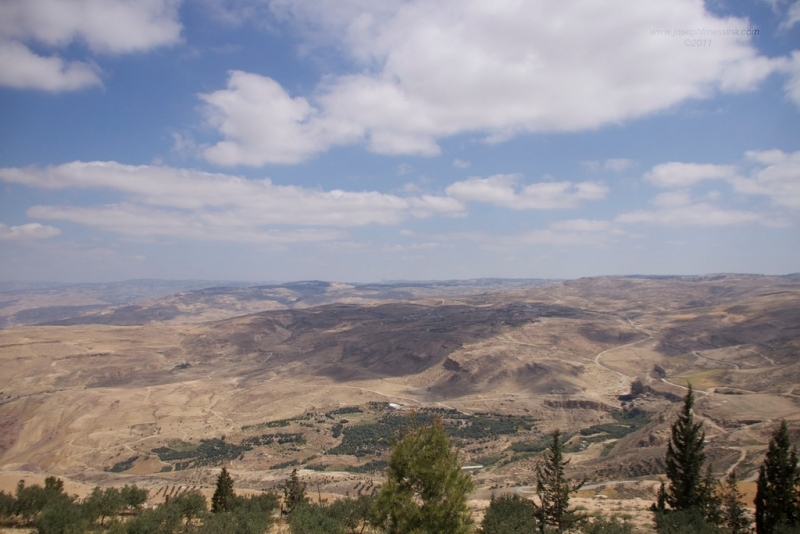 Moses ascended Mount Nebo to view the Land of Israel, which God had said he would not enter, and to die there; he was buried on the mountain, although his place of burial is not specified Exactly. 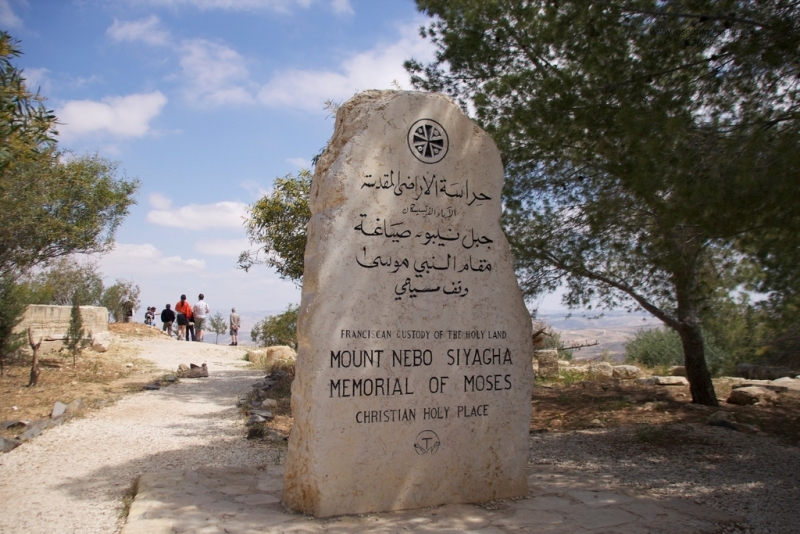 A serpentine cross sculpture (the Brazen Serpent Monument) on the top of Mount Nebo was created by Italian artist Giovanni Fantoni. 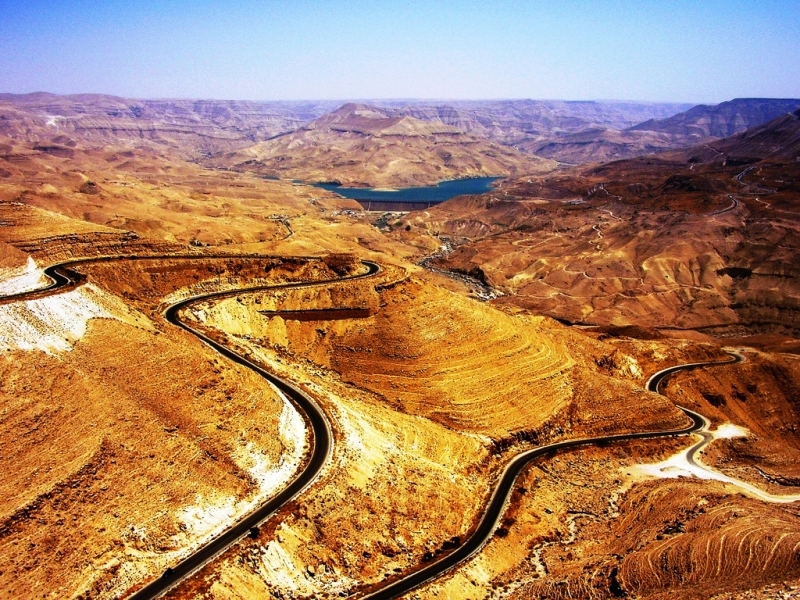 It is symbolic of the bronze serpent created by Moses in the wilderness and the cross upon which Jesus was crucified.